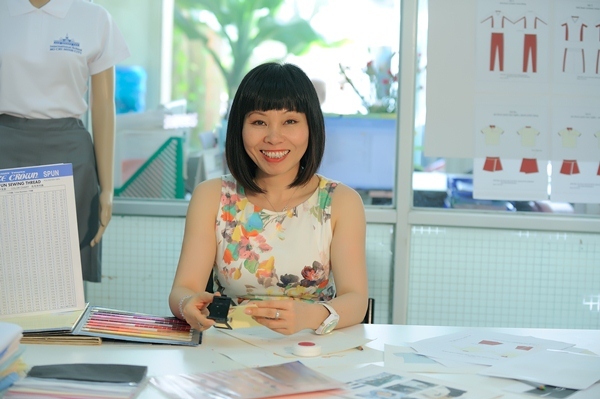 PSU Australia is a modern Australian Company, with our very own manufacture, and with more than 18 year’s experience in fabrics and uniform manufacture, with a mission to manufacture high quality garments for our clients and to ensure every client is happy and satisfied. An important message from the CEO of Premium School Uniforms (PSU) Pty Ltd to our customers. We want to show we understand the recent issues in some parts of the world with needles and other sharp objects being placed in consumer goods and food. Your safety,and your children’s safety is important to us and always has been, so the uniforms we supply are always packaged without the use of pins and needles, this is to reduce any injury risk when you open and use. We also have access and we utilise professional Japanese metal detection machines to confirm that there is no metal pins and needles contained in our products. I think this can be very re-assuring to you. 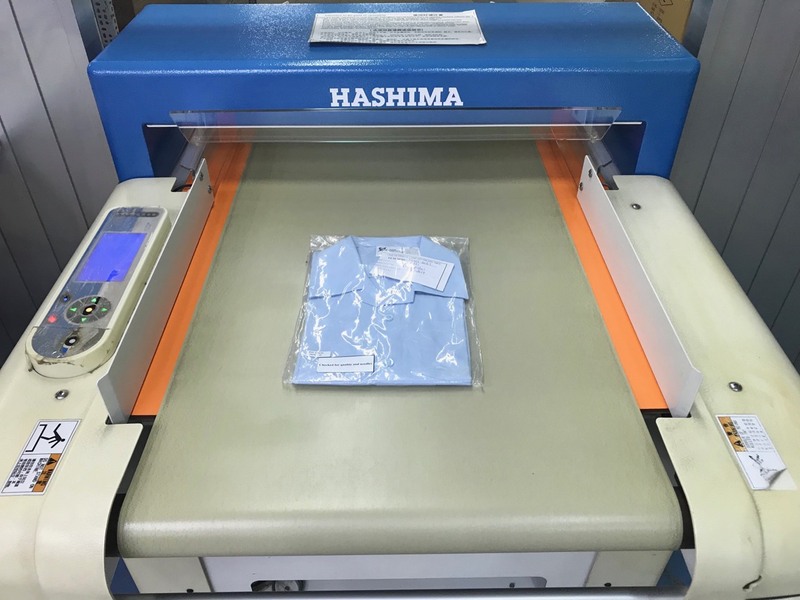 The process we use is to first place sample pin into the machine and confirm the sensitivity detection is correct, and then we then pass through each of the uniforms as completed and bagged ready for customer shipping (Figure 1 &2). 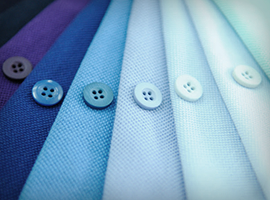 Our uniforms utilise an extensive range of fabrics and accessories of only the best quality. We hand pick all materials and carefully monitor it throughout the manufacturing process to ensure every garment is crafted perfectly. School uniforms must be comfortable, stylish and durable for everyday use by students. 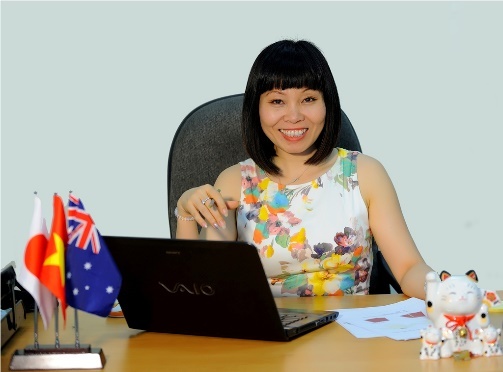 As an Australian based company owning our own manufacturing facility in Ho Chi Minh City (Vietnam) we can control the quality of every product produced. 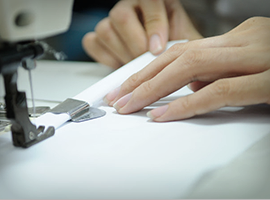 Our highly skilled team of employees and management personally ensure that each and every garment is created to the highest quality standards every time. 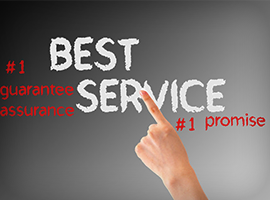 With over 16 years of quality service and experience we are able to tailor our products and services, as well as, providing the best prices to meet your company’s needs. We can control every step in house from enquiry, quotation, design, material acquisition, manufacture and on time delivery. 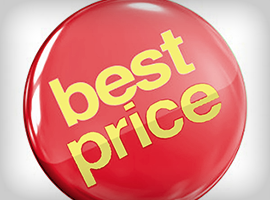 The end to end nature of our sourcing and manufacture model ensure that our prices are competitive with no compromise on service or quality. We can provide the best quality uniforms at unbeatable prices on time, every time, regardless of your order size or requirements.